When Fabien talks, we listen. Fabien Barel is a long-time favorite for any enduro and downhill fan. He's a World Champion, World Cup DH winner and EWS winner...he knows what it takes to win. 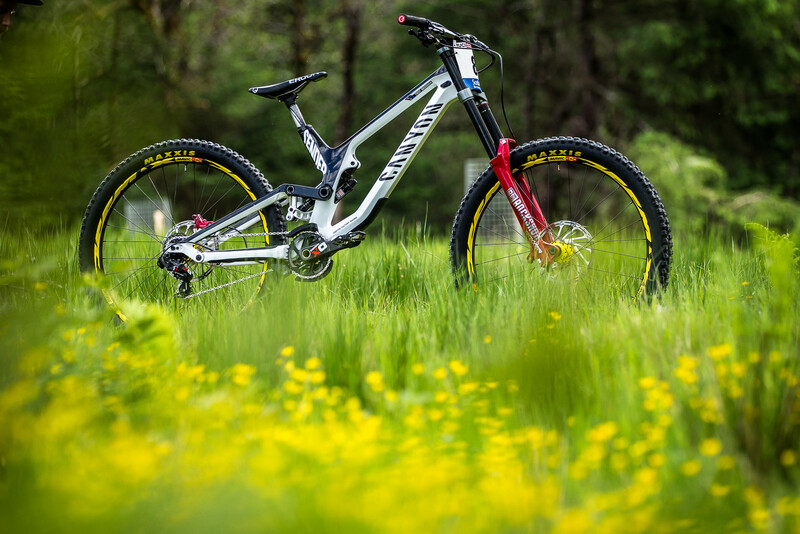 The calculated Frenchman has taken his winning experience to provide design input on some of the fastest bikes we know today like the Mondraker Summum and various modern Canyon enduro and DH bikes. Like most successful French racers, he was always experimenting with his bikes and analyzing tracks to maximize every fraction of a second. He's more than a yoked speciman of a human with elite-level riding skills, he's a technician and tactician. After a serious leg injury, he determined that his pedal cadence and spin was not round, so he modified his chainring to cater to each leg's powerband; he's that into winning and will stop at nothing to save time. Today, Fabien is involved with the Canyon Factory DH team and when he's track-side and analyzing lines, we ask him for the secrets to success. 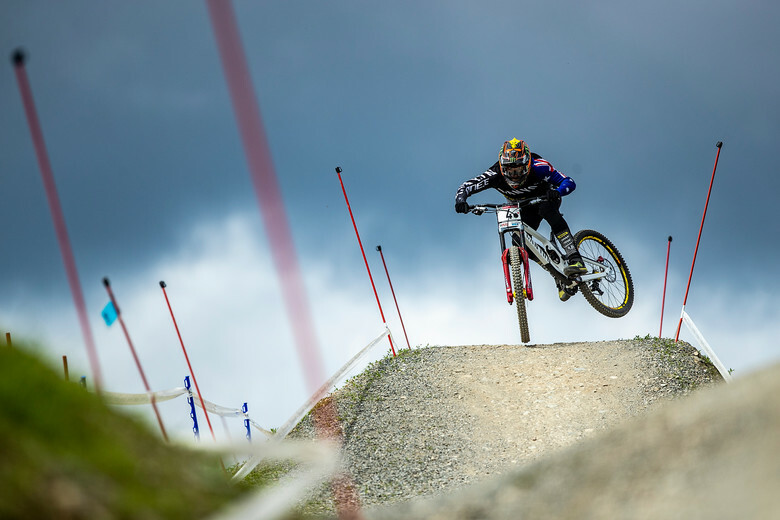 After qualifying, Sven Martin picked his brain about what it takes to win at the Leogang World Cup DH. 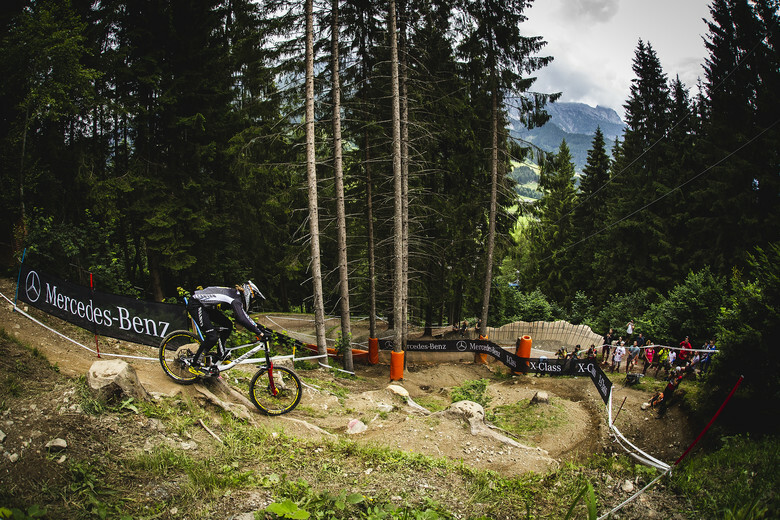 Learn from one of the greatest and get stoked for Leogang race day coming soon! Awesome. Insight like this and Sven are what make Vital the one stop shop for true WCDH fans.